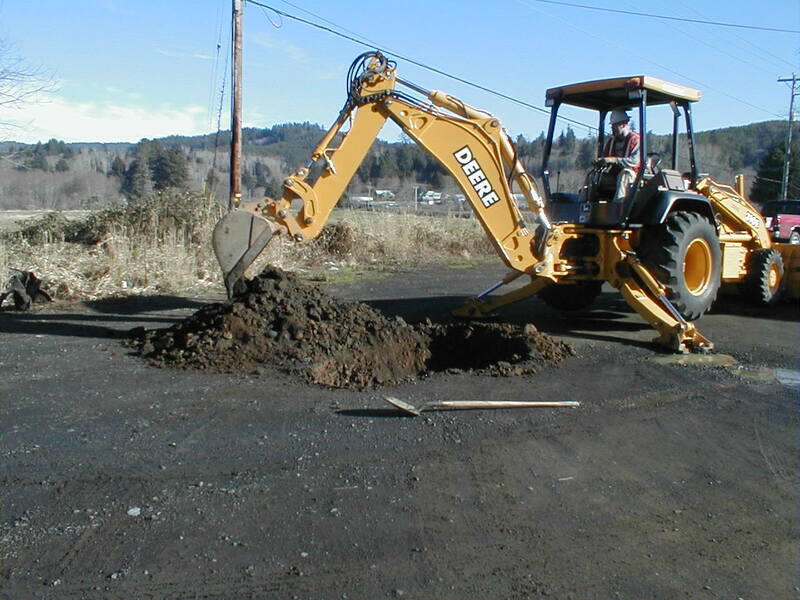 Ktec offers a wide range of environmental services. Our company has safely completed numerous Site Investigations, Remedial Investigation/Feasibility Studies, and Remedial Action Plans. 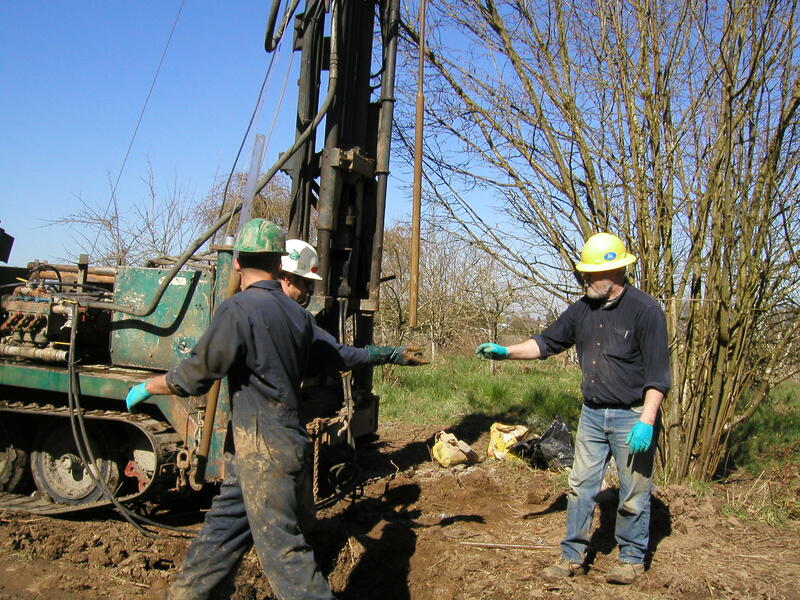 We have also designed, constructed and operated remedial systems for contaminated soil and groundwater. Ktec has also managed the safe removal of numerous underground storage tanks (USTs) containing a variety of hazardous materials. Ktec’s experience ranges from standard fuel tank applications to multi-material manufacturing facilities. Characterizations, such as identifying hazard and materials classifications, dispersion pathways and least cost disposal. Asbestos assessments, sampling and abatement oversight. Our company works with all aspects of regulated and hazardous waste management including determination, administration and permitting assistance.